So you think weeds are fast-growing? Check out these amazing plants and see how much they can grow in one day! 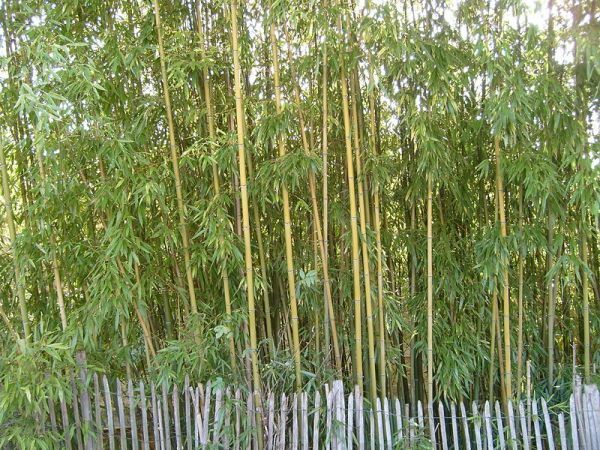 Bamboo can be a fast-growing plant. Some types can grow almost a metre in just one day! They're found especially in southeast Asia and South America, in countries such as Indonesia, China, Thailand, India, Brazil, Columbia and Ecuador.